Arriving at Walden, I was in the process of checking into my room when I walked by the warm fire place when something caught my eye. It was cross country skis and boots just there waiting for me to try. I had some time to kill so I said what the heck. I threw them on and what a time I had. I skied over to their paddock by the horses and through a valley up a hill to a pasture that was virgin snow. I could not believe how beautiful it was. All this land and snow and the crisp winter air took my breath away for a hour or so. 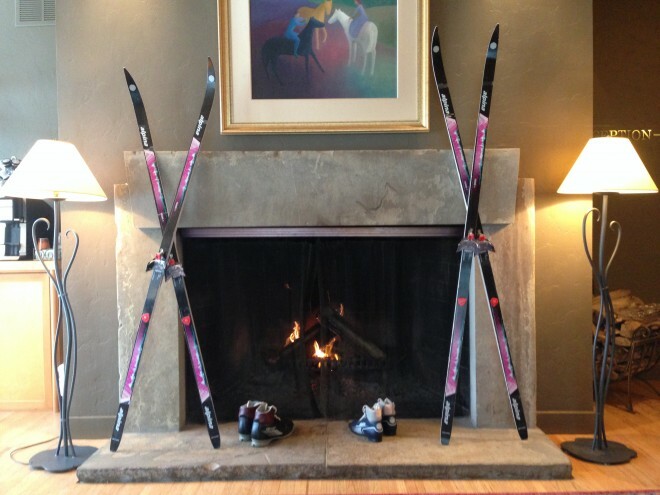 Now I didn’t know I was coming to the inn to ski it was just there. A unbelievable experience that I recommend anyone to try while visiting.